Be sure that your product will be delivered to your customer in one piece thanks to our Glass Handle With Care packing tape. This pre-printed tape will ensure that your fragile items are handled with consideration and care during transit. 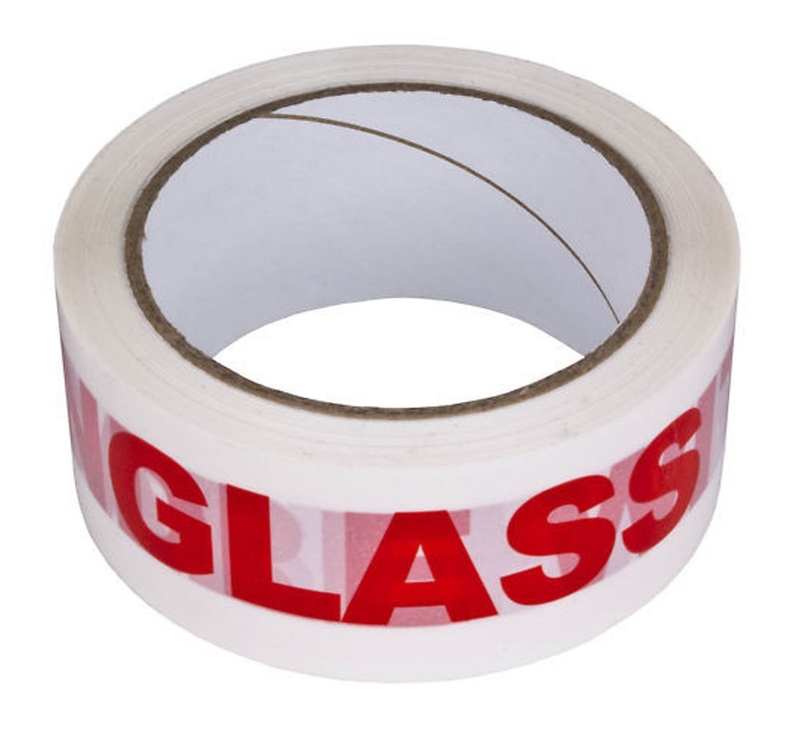 Printed on vinyl, our Glass Handle With Care tape will adhere to most surfaces. 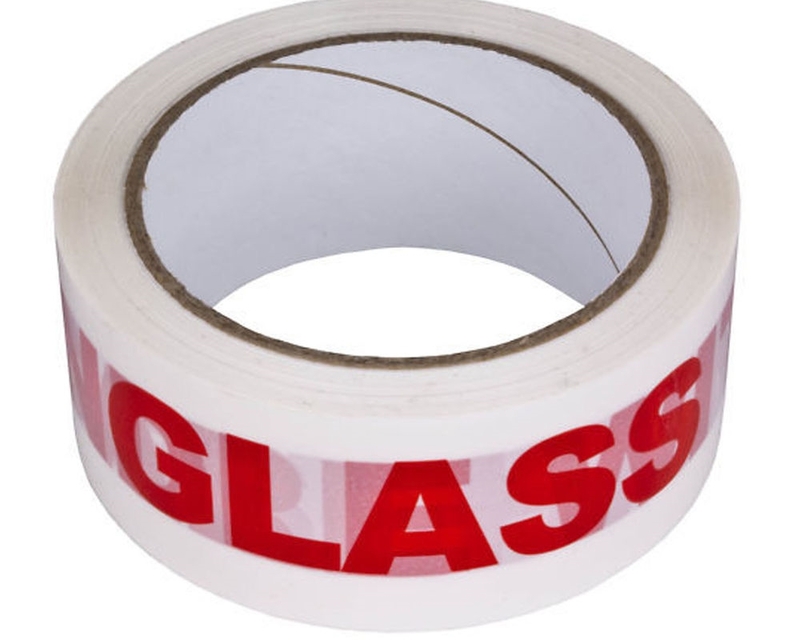 This packing tape labelled, “GLASS WITH CARE,” is an excellent solution for e-commerce businesses with fragile products that need to be carried carefully during shipment.